Self Cure Remedy details of Drink diluted lemon juice for the care and relief of Heartburn, including effectiveness and popularity scores of the remedy. When lemon juice is diluted with water, it actually becomes alkaline which is effective in treating acid reflux. 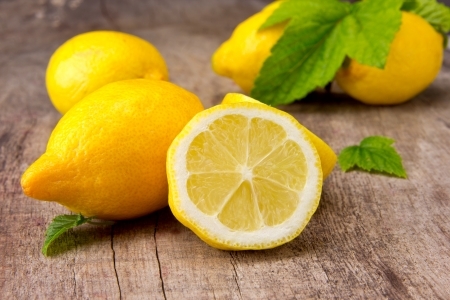 Mix one tablespoon of fresh lemon juice with eight ounces of water. Drink it half hour before meal. The self cure remedy of Drink diluted lemon juice for the care and relief of Heartburn has an effectiveness score of 2.3 and a popularity score of 40 on the self-cure system.